#Poetry AND #Chocolate for Easter! And poetry lovers – did you have a nice World Poetry Day? I’ve just been updating d’aul Writer’s CV. It never ends, the administration! This time last year, I was working like mad on the final drafts of This Little World. It’s hard to believe that a year has gone by. And what a wonderful, creative, engaging year it has been! I’ll write a bit more about that soon. Sold another book today – always a nice event. There are just ten books remaining here in my literary HQ. 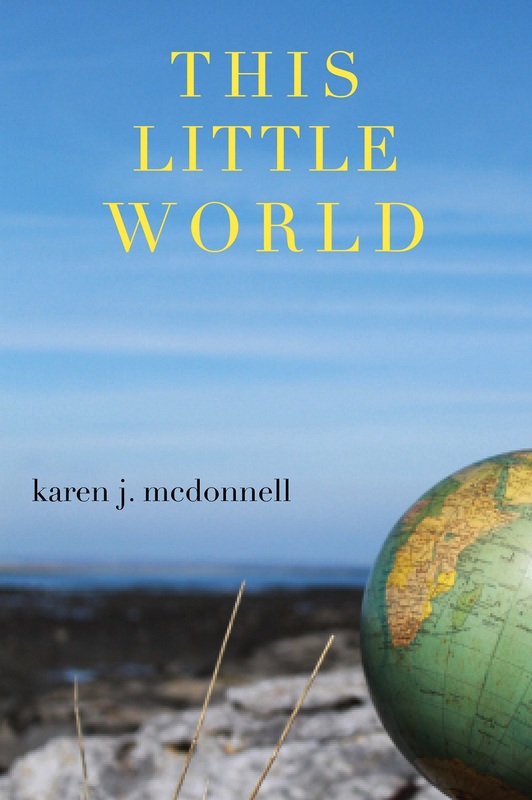 Doire Press have a couple, and there are also copies at the Ennis Bookshop. Easter is coming up. What could be better than chocolate for Easter? Poetry AND chocolate! Jus’ sayin’. So, if you’re in Ennis doing the shopping, or just want a break from the office, why not come along and hear a variety of work at 1.00pm on 29 March. If we don’t see you there – Happy Easter. Remember … Poetry & Chocolate, Chocolate & Poetry! 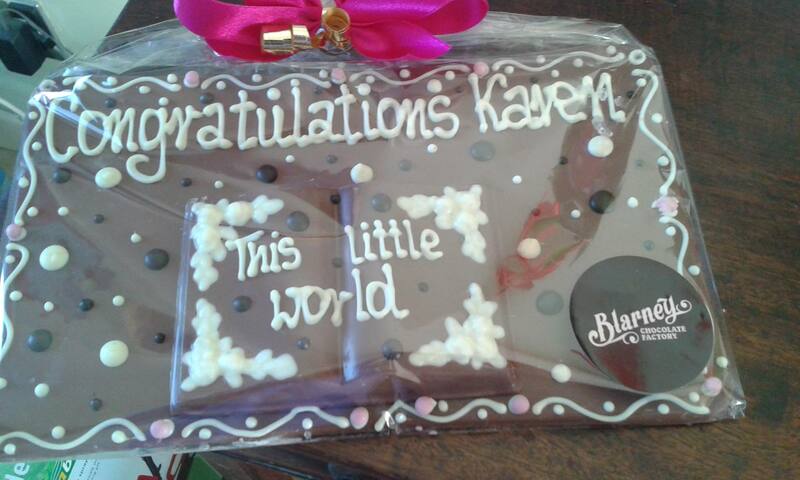 ‘This Little World’ – Made by the Blarney Chocolate Factory, Blarney, Co. Cork.